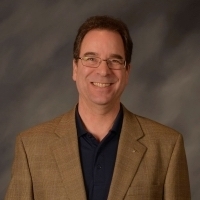 The Northeast Region leadership includes the region key three (region chief, region chairman, and region staff adviser) as well as operational committees. 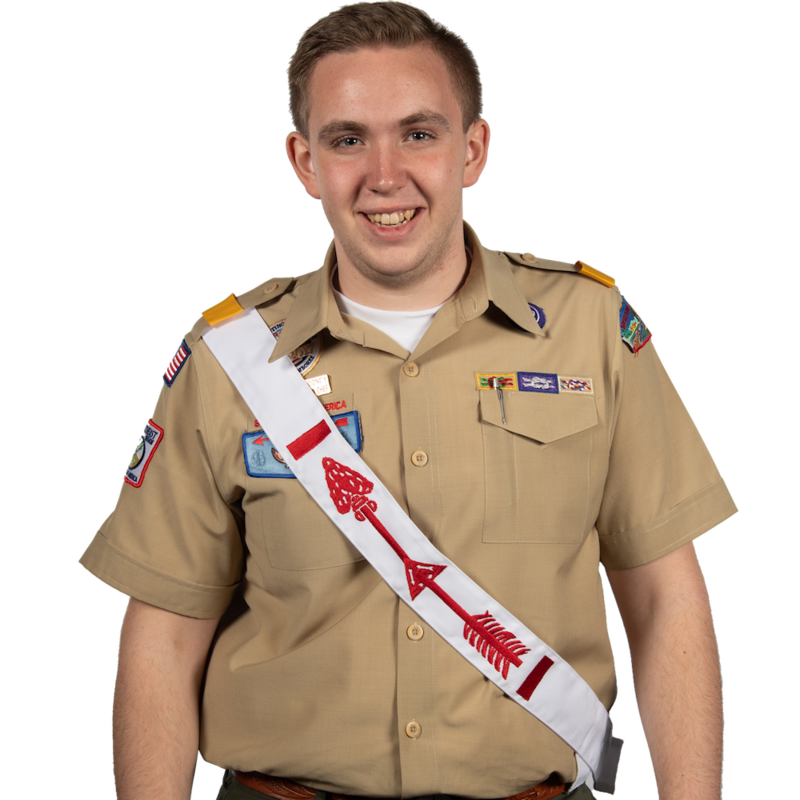 The Region is responsible primary to assist the sections of the Northeast Region, serve all the Arrowmen in the Northeast Region, and provide training which focuses on the skills and attributes of leadership, and the Order of the Arrow. These training seminars are called National Leadership Seminar and Developing Youth Leadership Conference. The Northeast Region exists for many purposes, including the promotion of the Order of the Arrow and its goals within the region. The region also assists in promoting and coordinating national events such as the Philmont Trail Crew, OA Wilderness Voyage, and the National Order of the Arrow Conference. Beyond general administration, the Northeast Region, under the leadership of the region chief, runs three National Leadership Seminars (NLS), two Developing Youth Leadership Conference (DYLC), and one Gathering of Leaders (GOL) annually. The Northeast Region Order of the Arrow program is run under the direction of the region chief, who is advised by a volunteer, the region chairman, and a professional Scouter, the region staff adviser, much like every level in the Order of the Arrow program including the lodge. 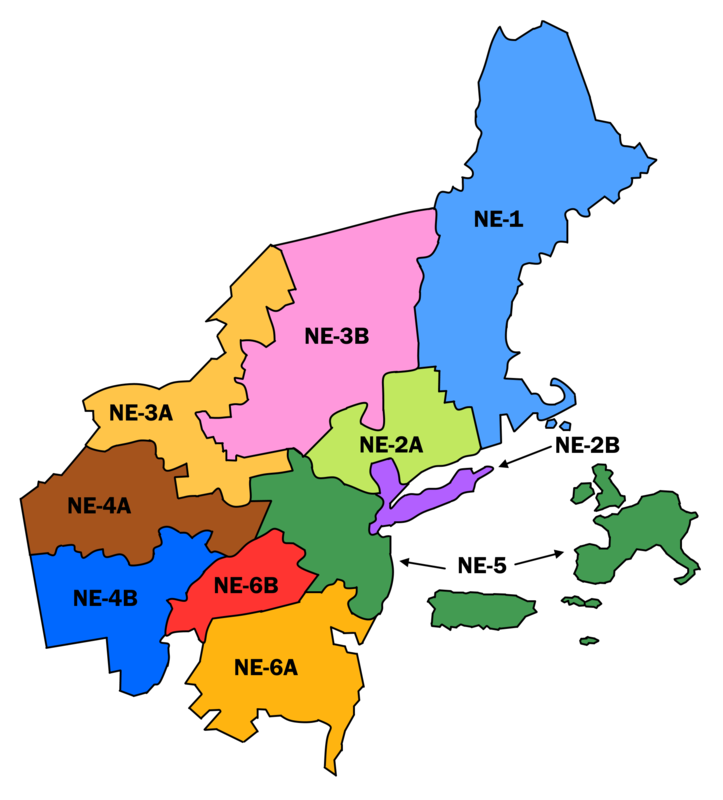 The Northeast Region was established in May of 1972 when the national structure of the BSA regions was reduced from twelve to six. Region 1 (New England), Region 2 (New York, New Jersey, Puerto Rico, Virgin Islands), Pennsylvania from Region 3, and the Transatlantic Council joined to form the new Northeast Region. When additional changes to the national organization were announced in late 1973, it was decided that there would be six region chiefs elected, one for each of the regions, in addition to a national chief and national vice chief. This change was in lieu of just electing conference officers. In 1982, Maryland, Delaware, Washington, D.C., Northern Virginia, and part of West Virginia were added to the region. There have been no other changes to the region's borders since that time, even as the number of regions was reduced to four in 1992. The Northeast Region is the smallest in landmass in the continental United States, but serves roughly one-fourth of the Order's membership. One of the region chief's primary responsibilities is to serve as the director of the National Leadership Seminars (NLS), Developing Youth Leadership Conference (DYLC), and Section Officer Seminars (SOS) held within the region. There are usually two to three NLSs and one to two DYLC held over the course of the year. The Section Officer Seminar is an annual event to train section officers and advisers on how to run a successful conclave. The region chief also has responsibilities in assisting the national chief and vice chief in planning and executing the National program for that year and, when invited, serves as a youth member of the Northeast Region Executive Board.